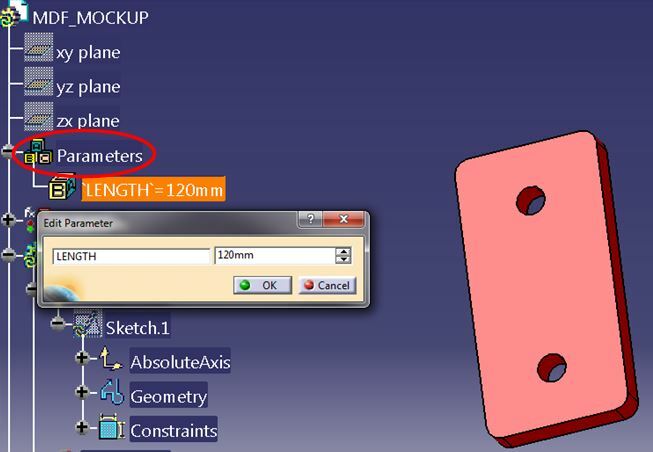 We spoke previously about the importance of making a CAD model more FEA friendly. 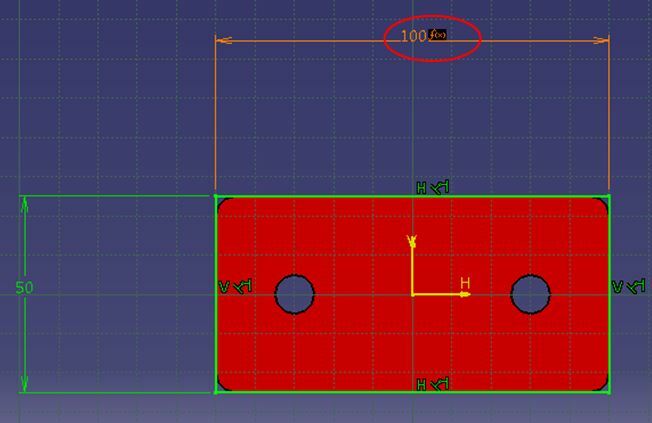 A mechanical design engineer should get used to running multiple iterations of a FE analysis, making small modifications to the CAD model for each iteration. 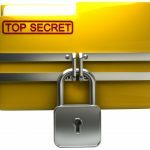 To make this iterative process much easier and faster, it is a good idea for the engineer to be aware which of the critical dimensions must be fixed, and which can be modified. 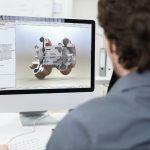 Some direct-modeling software options don’t require the mechanical design engineer to go back and make changes to dimensions and tolerances to the CAD model, but for most companies the most common practice is still to have a classic CAD model with a set of fully detailed features. 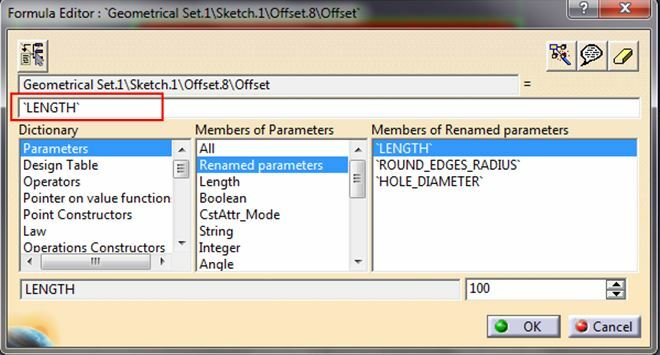 In this case, parametering is a good way for the engineer to set up critical dimensions so that they can easily be modified for each iteration. 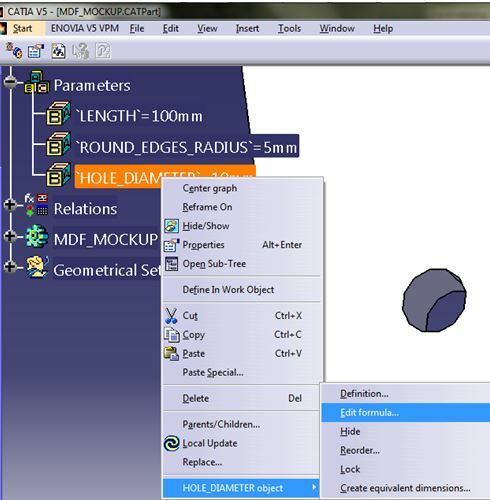 Parametering allows you to display your critical dimensions on a separate part of your CAD tree, so they can be easily located and edited. 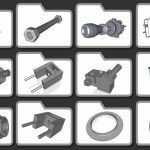 This eliminates the need to sift through all the features in your model tree to find the important ones, and allows you to assign functions or names to each dimension and display the values on the CAD tree. 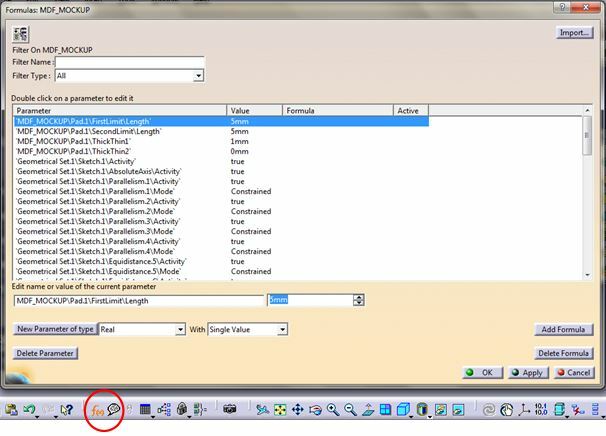 In this tutorial, we will go through an exercise using CATIA V5 R20. 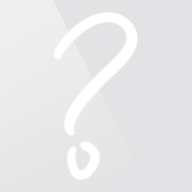 Different versions have slight differences but the parametering method is generally the same. 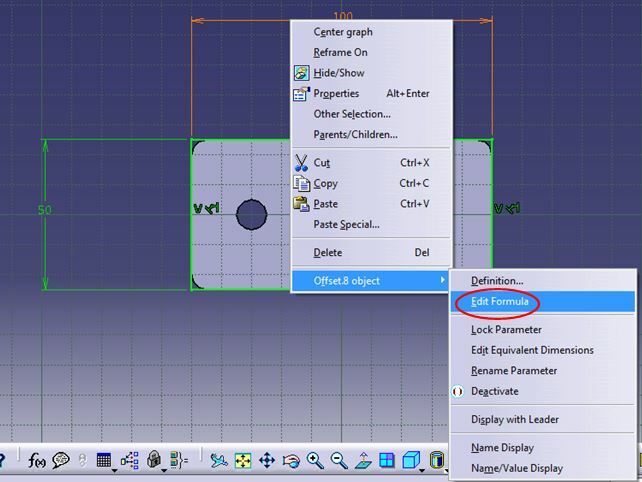 Step 1: Make sure the environment will display your parameters on the CAD tree. 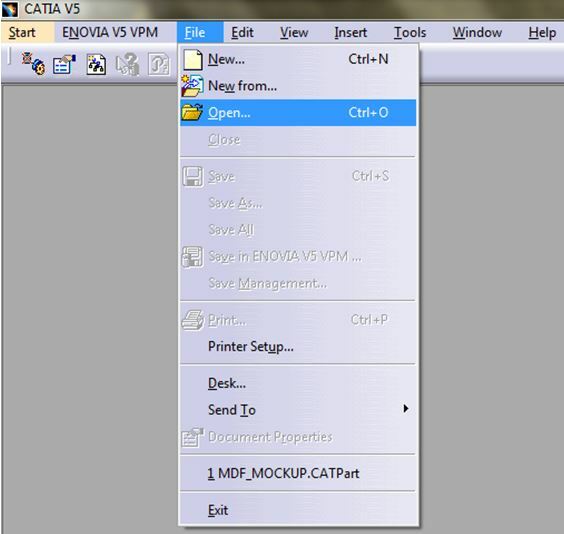 Step 2: Open the CATPart under File > Open. 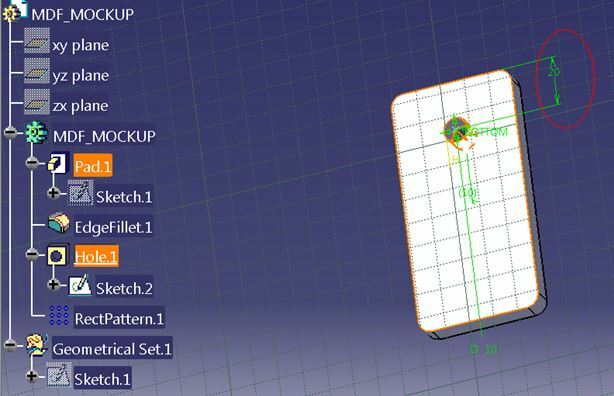 The CATPart under Part Design displays the CAD model and the specifications tree. 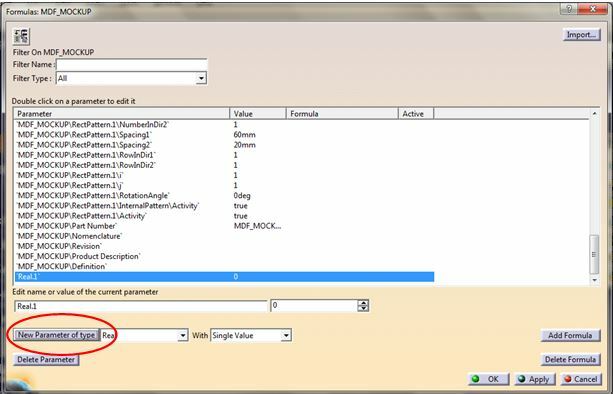 Step 3: Create the parameters. 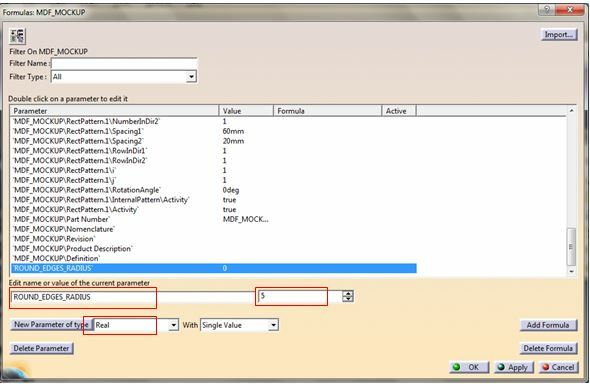 Click New Parameter to create a new parameter to which you can assign a name, a type, and a value. 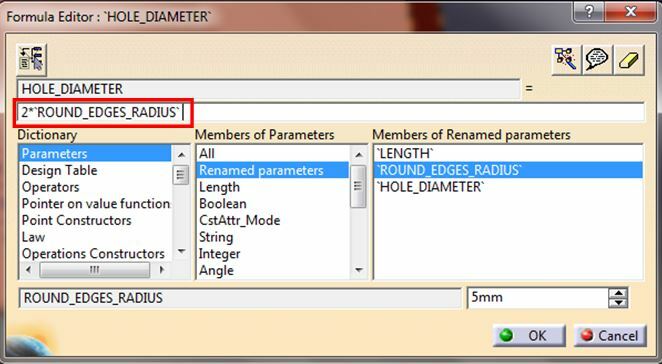 Usually, you should write in the initial value for every parameter. Be careful…”Real” is not a type you can use for length or angle. 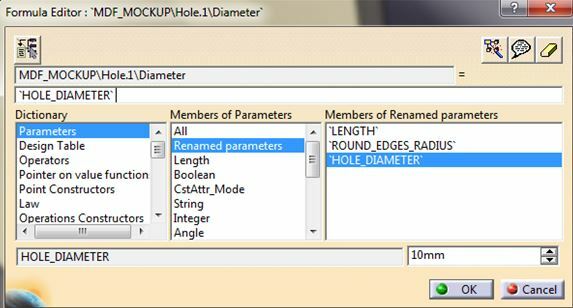 Use the correct type for each parameter (“Length” for any Length and so on). 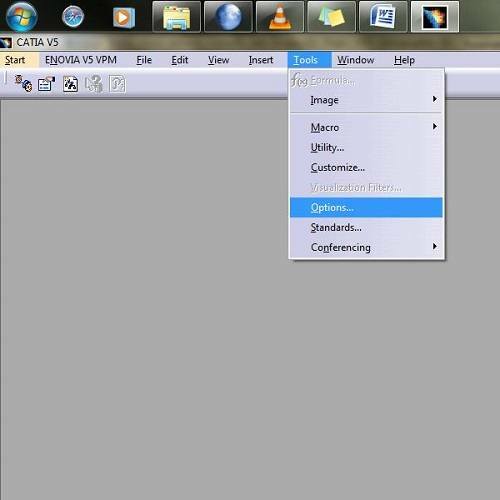 CATIA offers a wide array of options to choose from. 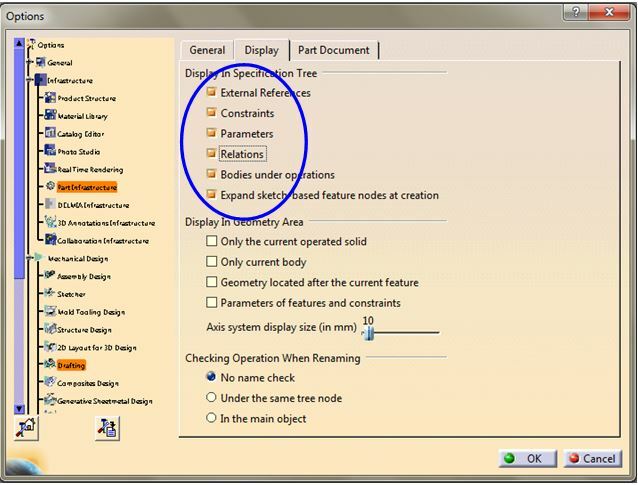 Step 4: Locate the features to parameter. 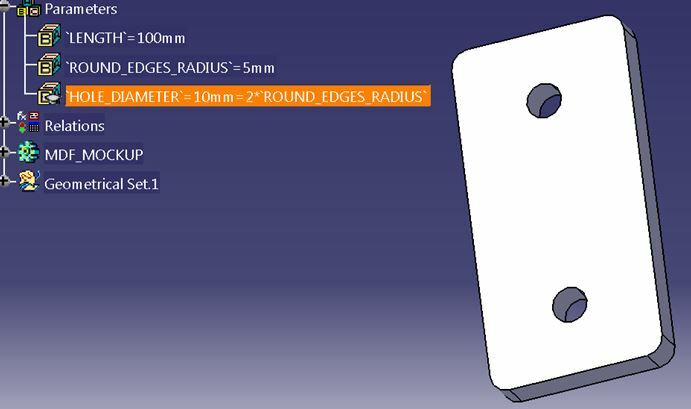 The features that will be changed are the hole diameter, the edge radius and the length. 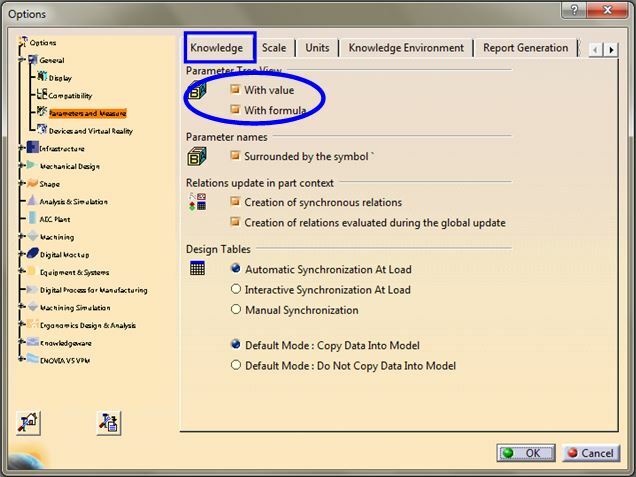 The features we want to parameter can be located through their names and values. 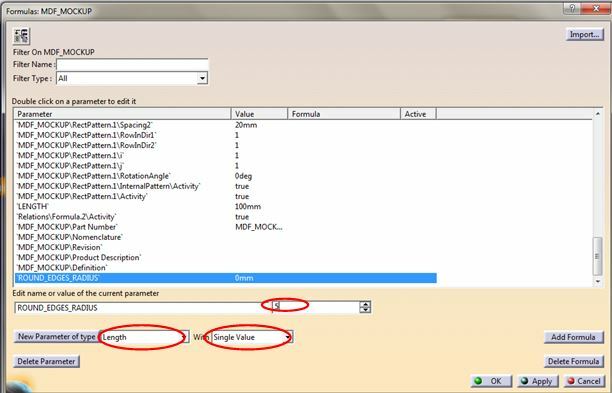 Step 5: Assign the critical dimensions to the parameters. 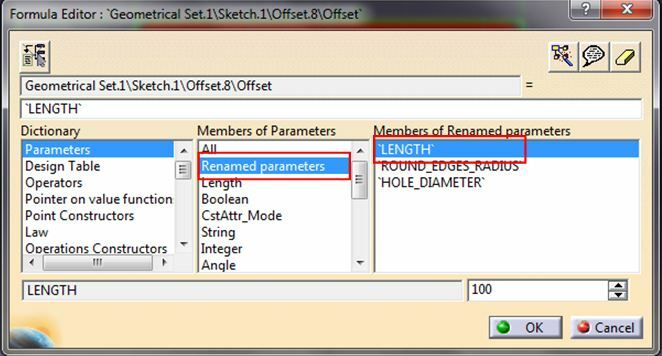 Select Renamed Parameters under the Members of Parameters menu, and choose the LENGTH parameter. Double-click it to assign it to the feature. 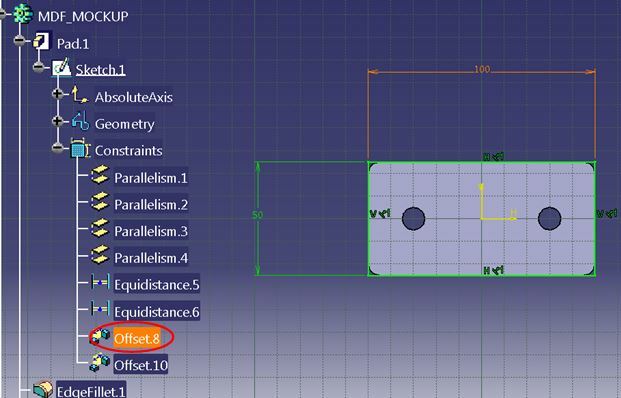 Click on OK, and you should see that the length dimension was parametered, indicated by the Formula symbol. The length dimension is now parametered. 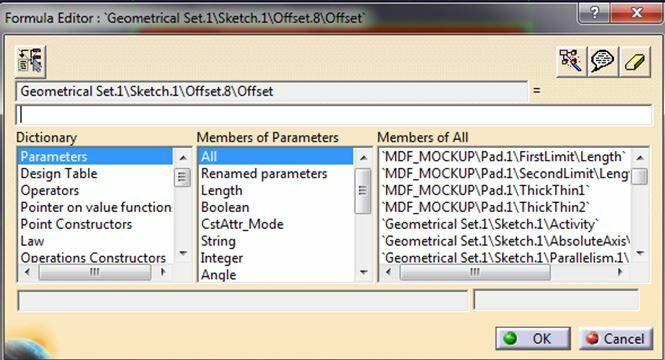 To modify it, you no longer have to look through the sketch or the numerous other features in the tree to find it. You simply have to look for “Length” under the Parameters. 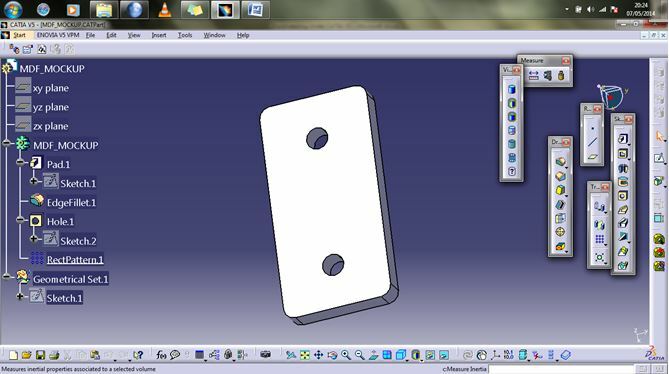 Step 6: Make dependent dimensions. If one dimension should be proportional or related to another separate dimension, you can assign a parameter to the dependent dimension and it will change whenever the independent dimension changes. 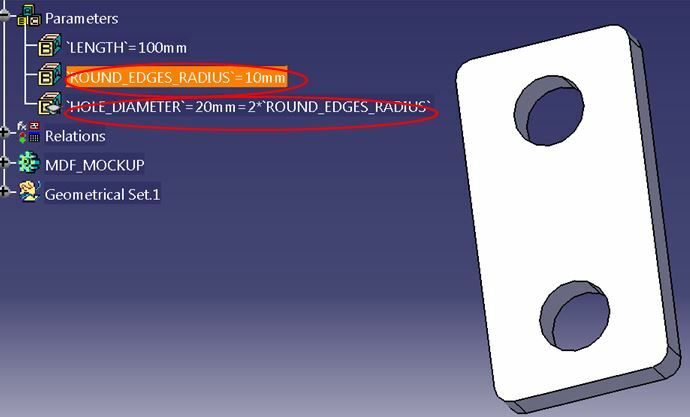 In our example, we want to set the HOLE_DIAMETER dimension to be equal to two times the ROUND_EDGES_RADIUS dimension.